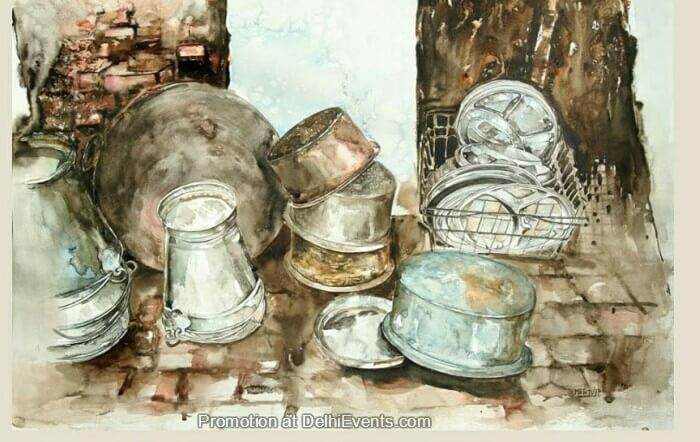 Event Description : EXHIBITION "Quintessence" group show of painting and sculpture by Grains of Canvas. When you are dipped in the world of creativity, you just become deaf and dumb to the outer world and your eyes are a witness to it. Please allow our little pieces of heart and soul hanging on the gallery walls to give you peace and visual delight as much as we experience it.